Vodacom through the help of Vodacom Business has almost covered all of the African countries with its fixed connectivity. This high-scale expansion supports the ambitions to provide its customers in the countries. Moreover, the Vodacom’s network creates a secure and smooth connectivity for multinational organizations. 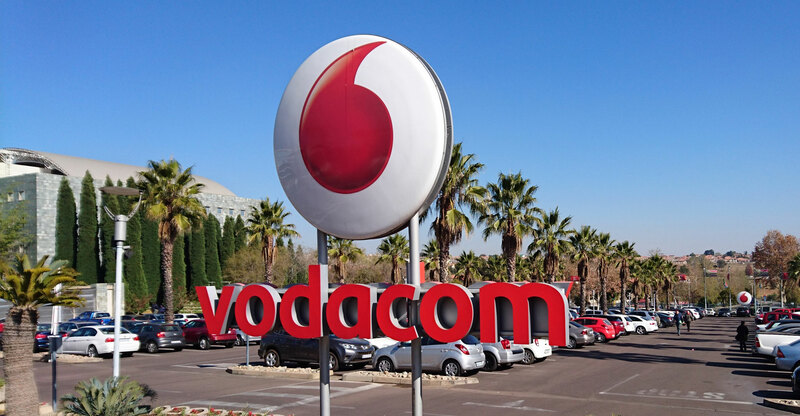 This is the peace-of-mind CTO’s have enjoyed over the years when utilizing Vodacom’s extensive network, knowing they will be able to further leverage their global capabilities in these 47 African markets, to get closer to their local customers while focusing on their core business value propositions. Coupled with this expansion, our ongoing Software-Defined network transformation programme re-enforces our resolve to be a strategic enabler at the heart of our customer’s digital transformations,” Guy added.